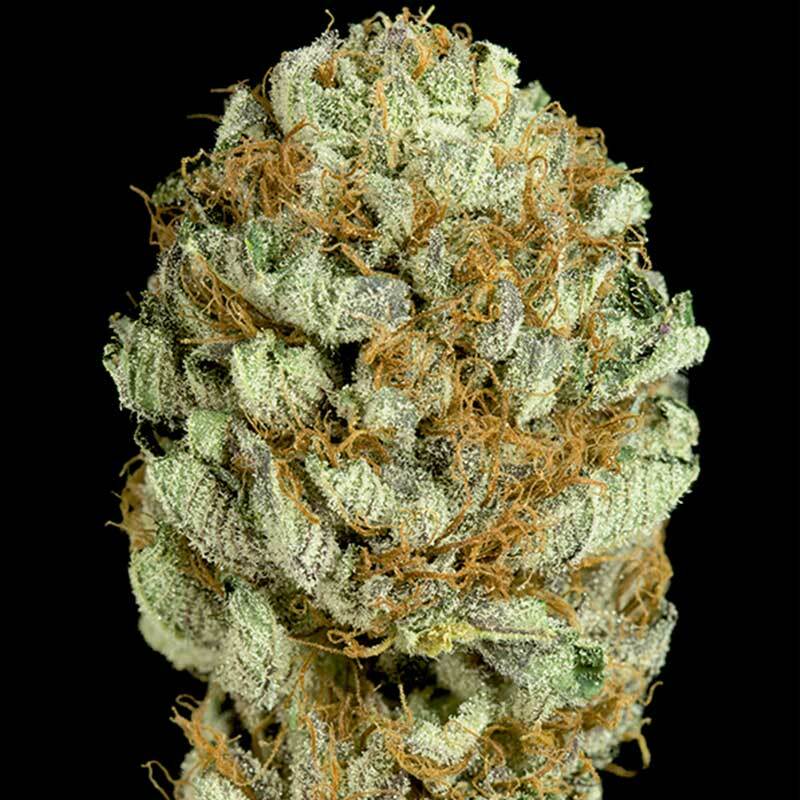 Blue Kush cannabis seeds by Dinafem Seeds belong to a feminized, Sativa-dominant cannabis strain obtained by crossing a Blueberry and an OG Kush, which has resulted in a hybrid that boasts a superb flavour and aroma. Blue Kush is a real treat for the senses. It grows into an outstanding, fast-flowering, easy-to-grow, hardy marijuana plant that produces big, compact buds covered in resin regardless of the experience of the grower. Elegant an medium-sized, Blue Kush cannabis seed grows well indoors, especially in hydroponics, SCROG and SOG. Outdoors it responds best to temperate/continental climates and to the cosy environment of a greenhouse. With complex and attractive organoleptic properties, it is aimed at cannabis gourmets but is also suitable for those seeking a plant with therapeutic properties. The flavour and aroma of Blue Kush are pronounced, with fresh hints of lemon, pine and red berries. The effect is powerful, long-lasting and rather cerebral. It is the perfect cannabis strain to have a good time with friends.